Sleepy & Boo's undying passion for underground music pervades everything they do. As DJs, this duo have become pre-eminent players in the Big Apple's dynamic music scene. They have left their mark on countless dancefloors of all shapes and sizes, rocking rooms both big and small across New York City and beyond. Their sets are all about the groove, mixing together the best tracks from across the musical spectrum, hand-selecting the choicest cuts to create an unmatched vibe and atmosphere that takes the crowd to the limit. 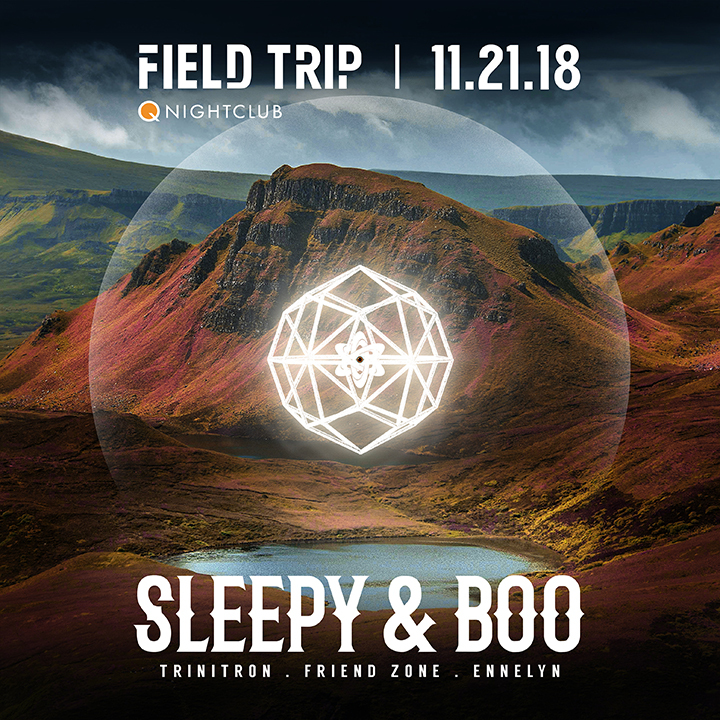 Whether supporting some of the world's biggest DJs, or crafting their own headlining sets, Sleepy & Boo are known for their musical diversity and knack for picking the right tracks at the right moment.